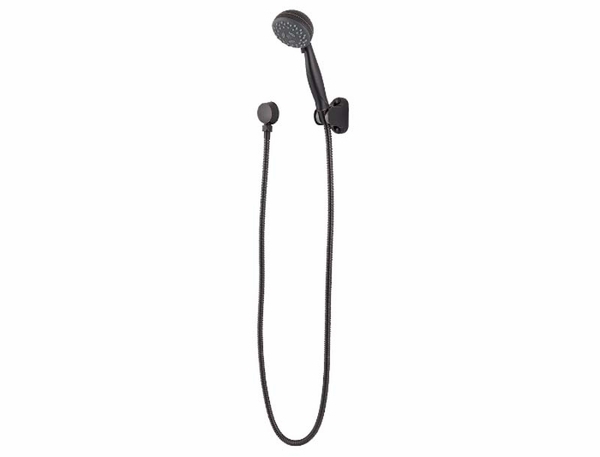 Whether you're looking for the best option in remodeling your own bathroom or you are in the process of remodeling or building multiple homes, you won't be disappointed with the modern simplicity offered by the Pfister Wall-Mount 3-Function Handshower. You can choose from four seemingly customized colors to best go with your decor. 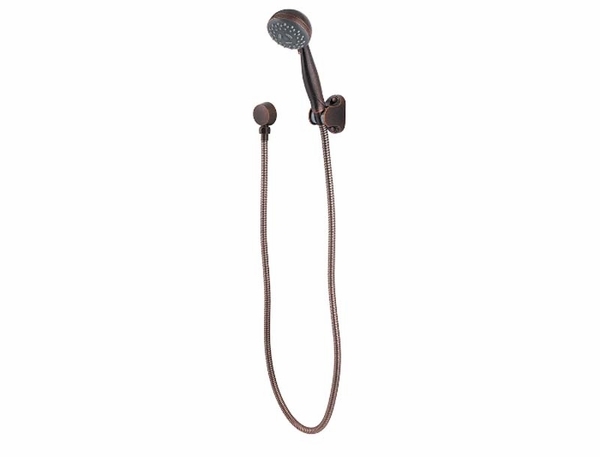 Polished Chrome, Brushed Nickel, Rustic Bronze, and Tuscan Bronze are available. 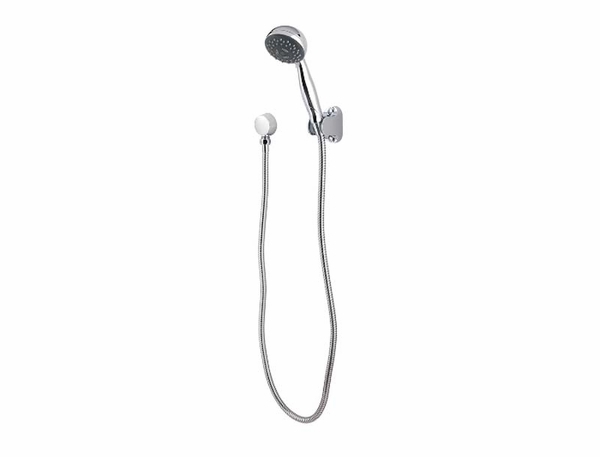 You will also be pleased that the ability to choose between three featured shower settings, you are sure to find the right shower pace for you. 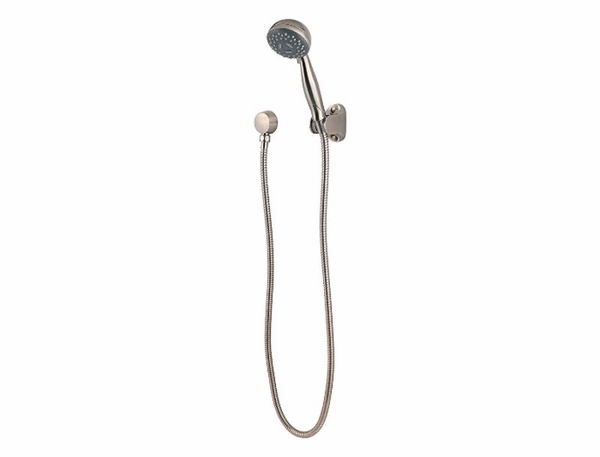 This handshower is simple, traditional, and absolutely essential for any bathroom style.